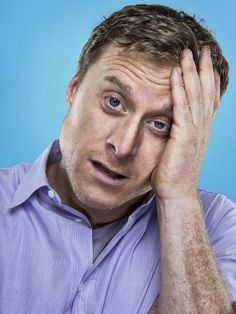 Alan Tudyk began acting at a young age when he would fake fainting spells in front of teachers. The young comic got his professional start when he founded a stand-up improvisation troupe in his native Texas town. After studying acting at Julliard, he appeared in Patch Adams and 28 Days. Tudyk displayed his comic talents in Dodgeball: A True Underdog Story and played the robot in I, Robot. Tudyk also starred in Serenity, the film spun off the T.V. series Firefly.